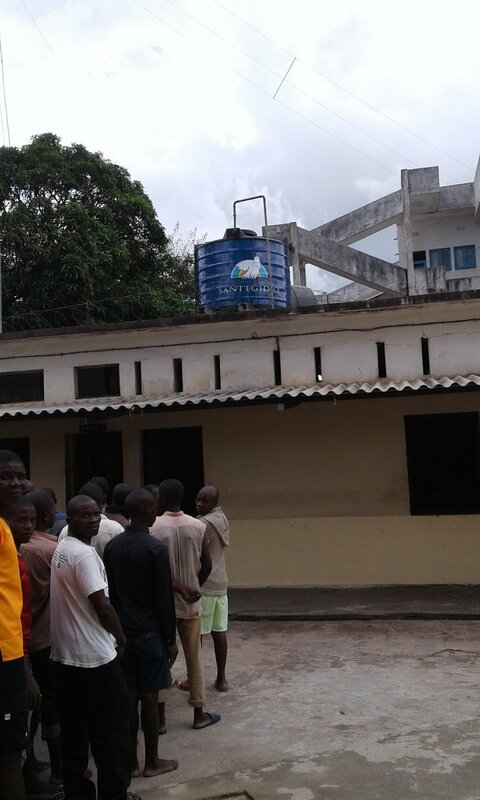 Yesterday a new water system was inaugurated in Nampula prison, assuring drinking water to more than 300 prisoners. An improvement in inmates' living conditions made possible by the money collection of all the communities of Sant'Egidio in the world for Christmas 2016. The inauguration ceremony was followed by local and national radio and TV stations.